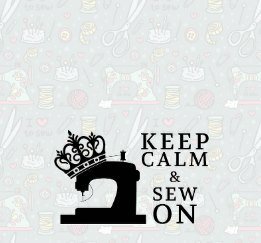 Bring a snack and join like-minded individuals for a day of sewing. Limited machines available. Reserve today!